In the popular anime, Sword Art Online, weapons are part of main characters, Kirito and Asuna are known for their formidable swordsmanship. 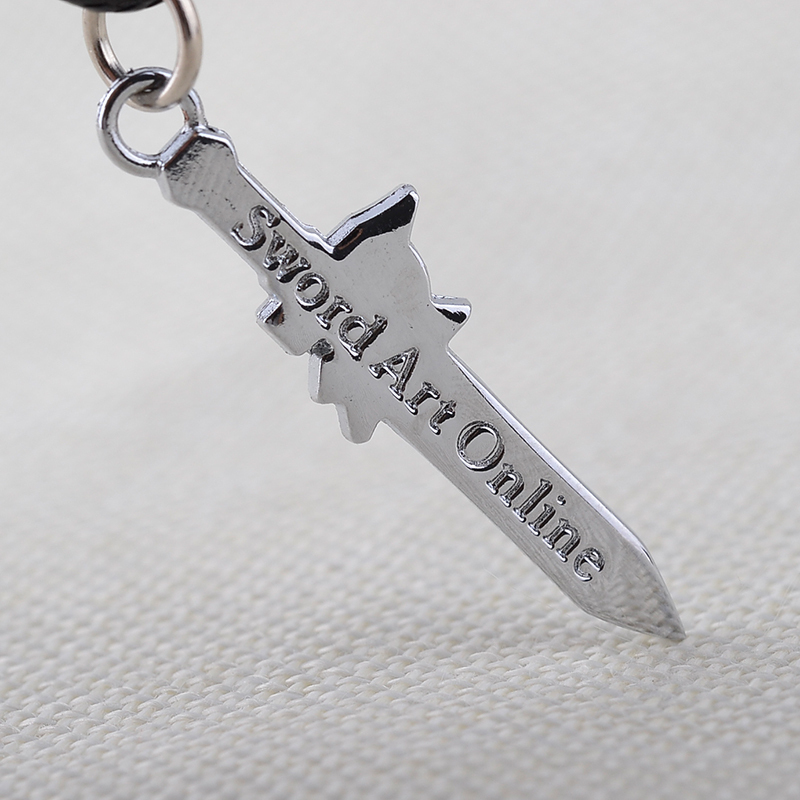 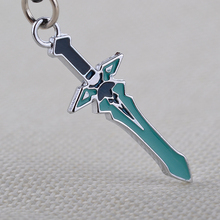 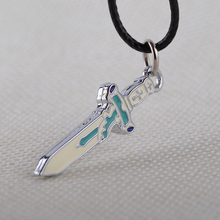 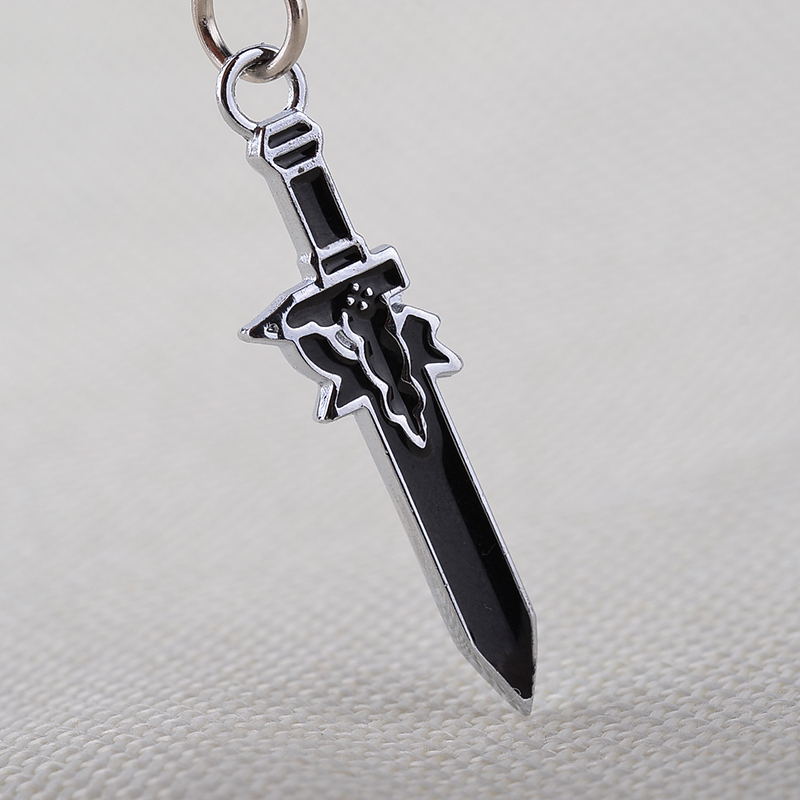 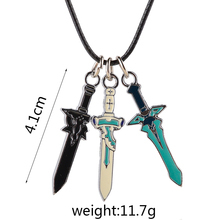 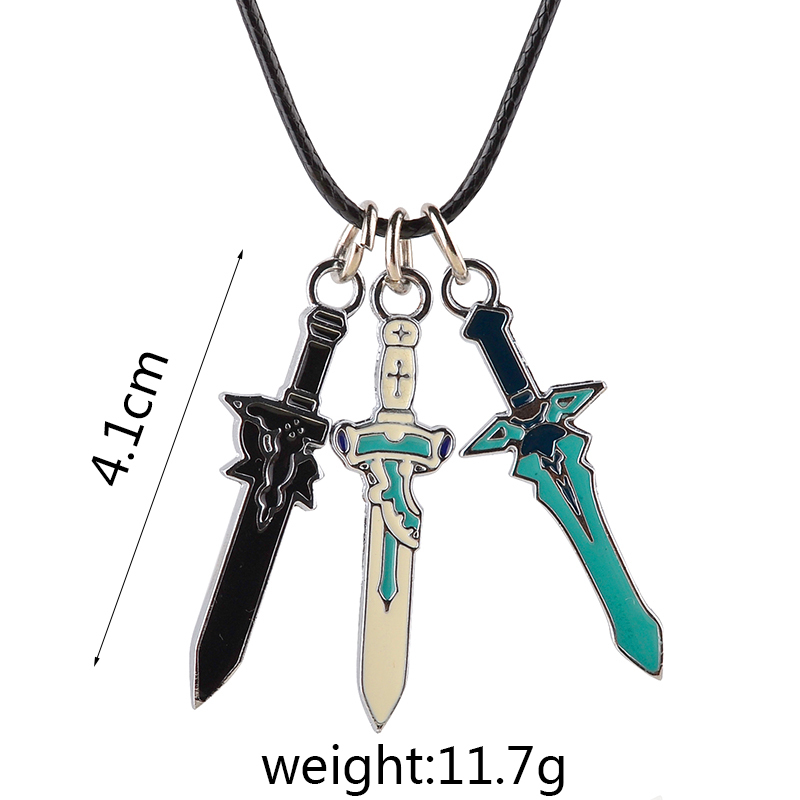 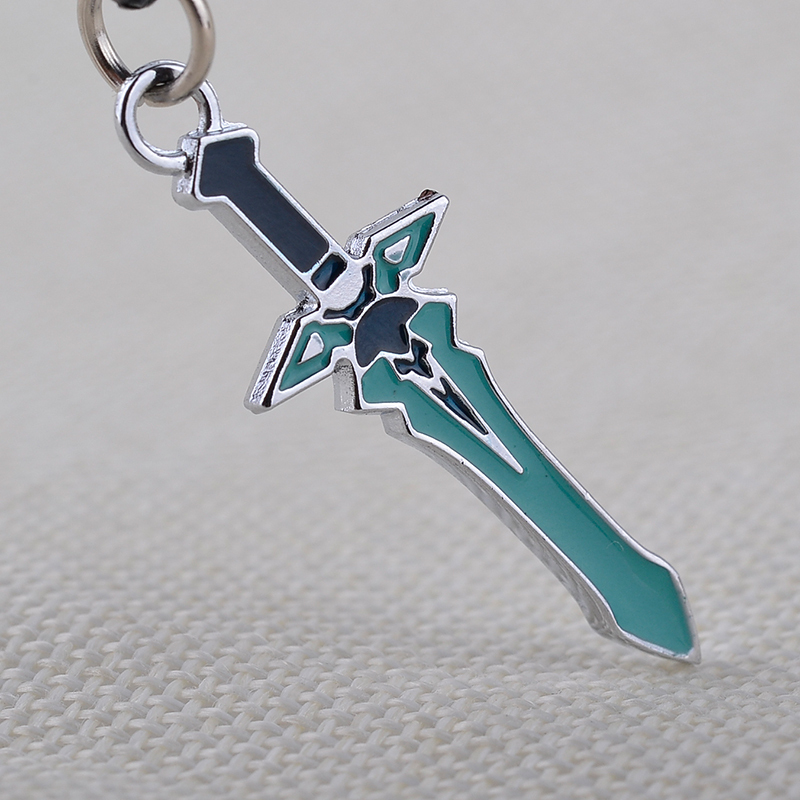 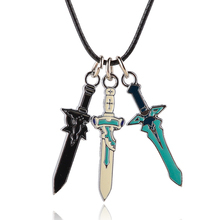 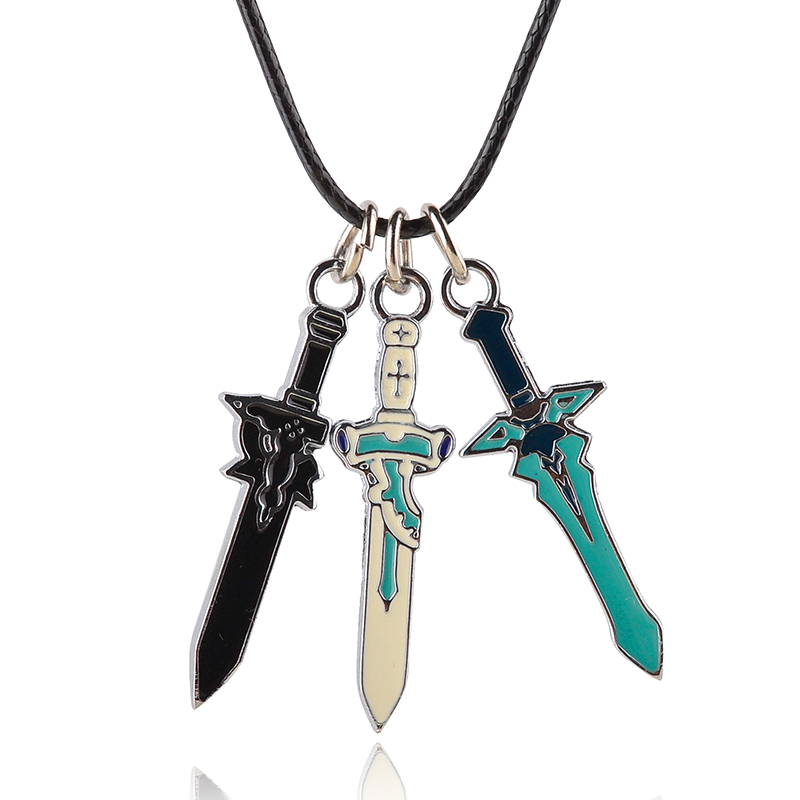 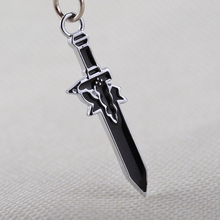 Our featured necklace showcases three of the most popular swords in the series; Kirito’s Dark Repulser and Elucidator, as well as Asuna’s rapier, Lambent Light. 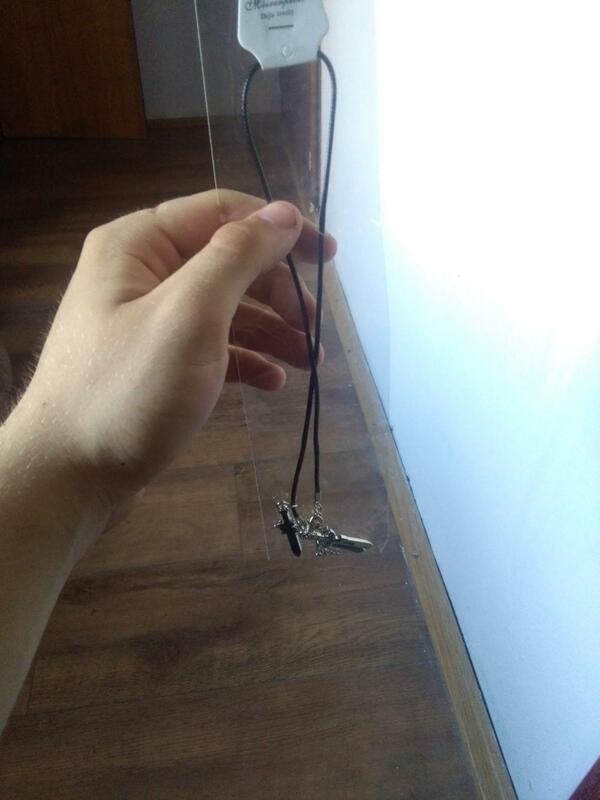 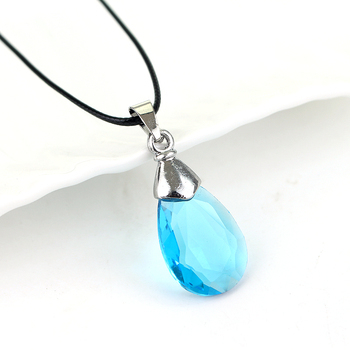 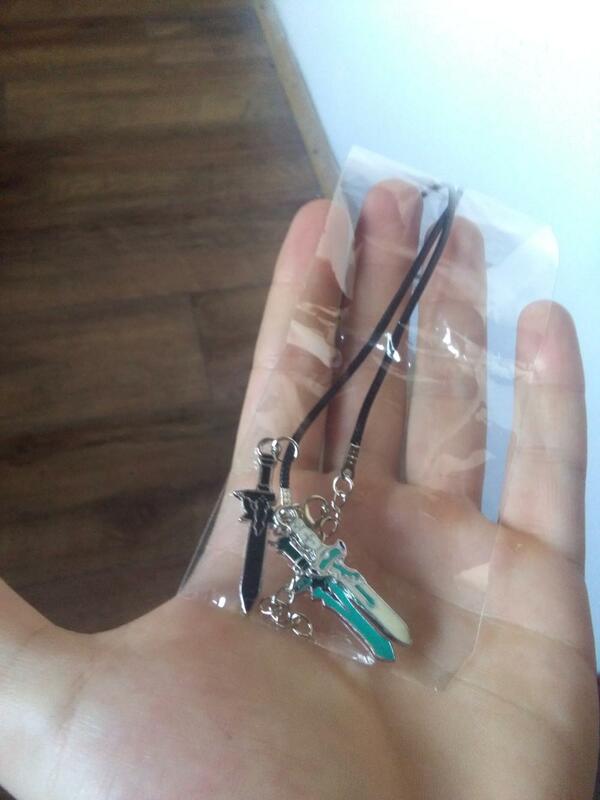 Very fast shipping and necklace is well made. 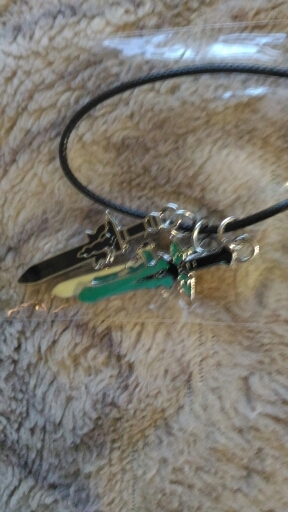 arrived in time determined, and optimal quality!